This week on the Crossrip, the boys catch up on news including Ghostbusters Answer the Call's return to theaters over Labor Day Weekend and beyond. Hot Wheels announces eight cars while Cryptozoic cancels some of their wares. The biggest names in voice acting did a live read of Ghostbusters in Toronto - and at the same time, hundreds of Ghostheads gathered in Atlanta for DragonCon and its sister gathering the PKE Surge. Oh, and Troy won a PKE Surge award! All that plus a tribute to a fallen Boy in Grey from the Louisville Ghostbusters, Todd Harrison. 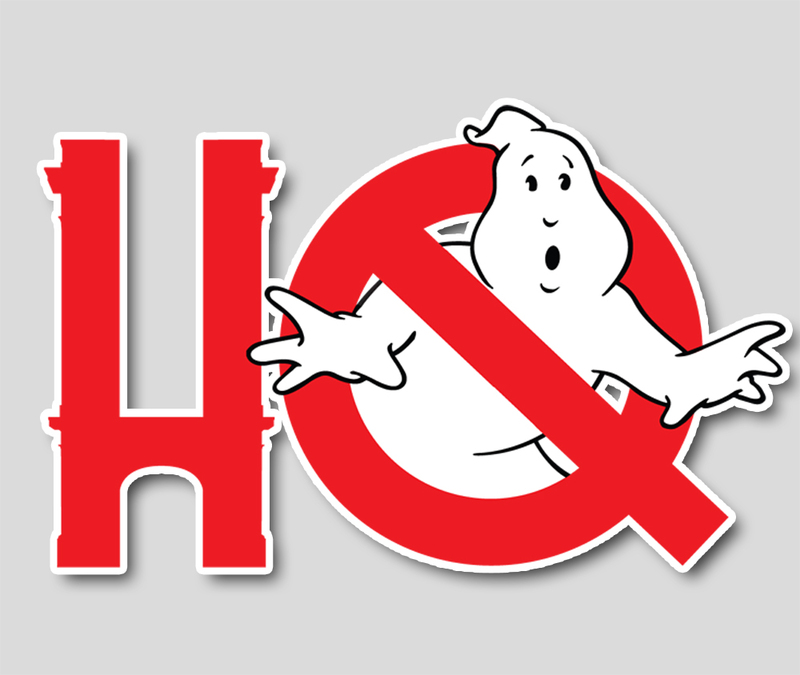 This week, Trailer Watch 2015-- er 16 continues as Troy and Chris keep watch on all the latest Ghostbusters (2016) news including some news on the merchandising front and the results of a Proton Charging poll (scientific or not, you'll want to hear what the results had to say). Then stick around for the latest on the IDW Ghostbusters International front, the new Ghostbusters redemption arcade game, and finally some updates on Cleanin' Up the Town - the all-new documentary on the making of Ghostbusters and Ghostbusters II!